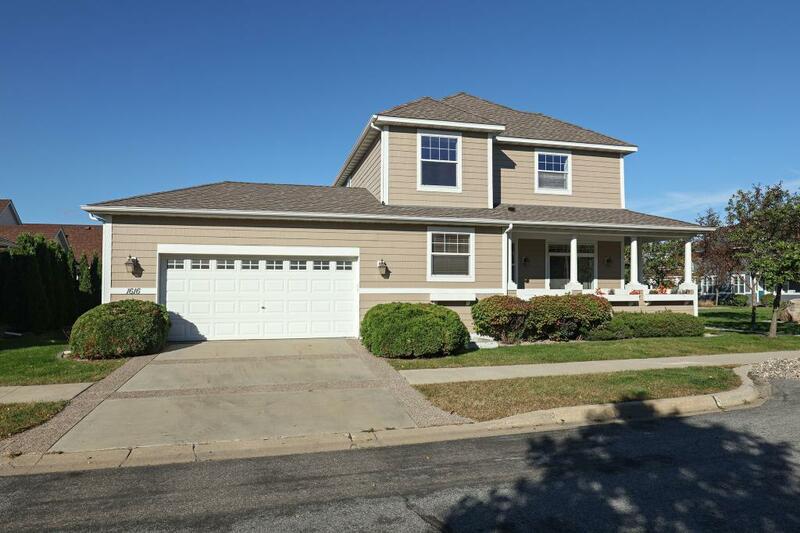 Wonderful 4 bedroom, 4 bath detached townhome located in Eagan's Summit Hill Development. Property features 3 bedrooms on one level, 9'ceilings, central vac system, master suite with private master bath, main floor laundry, spacious living room with gas burning fireplace, main floor office/den, lower level family room, 22x20 patio, wrap around front porch, 2 car garage & much much more. Convenient location with easy access to freeway, parks, schools, & shopping.